Irfon will be discussing the huge developments happening in the mobility industry that is bringing us closer to a connected, circular economy and how blockchain and tokens will impact the future of mobility and our future cities. Andrew will be looking at the current connectivity landscape and the opportunities for businesses as technologies will enable ubiquitous communication that can be relied upon. MAVs, UAVs, Drones, Quads, call them what you will. Steve’s talk will focus on these key technologies and their limits, and how they may be augmented to expand away from aerial reconnaissance, surveillance, and inspection into more physically interactive applications to trigger a new wave of growth. Stewart will explore ways that BIM can help us understand more about our homes and offices, how home automation is only a small part of the future and why BIM Beyond Build™ ought to be a topic of discussion for every developer. Irfon Watkins is Founder and CEO of DOVU. DOVU is bringing blockchain benefits to the mobility space to reward data sharing, creating a circular economy. A serial entrepreneur, Irfon has founded and sold companies across the data spectrum. Before founding DOVU he was founder and CEO of Coull, a programmatic video advertising company processing over 15 billion requests a month from over 118 countries. With over 20 years experience as an executive, Irfon has a strong background in starting and growing businesses at global scale. Andrew’s experience encompasses RF, telecommunications, semiconductors, crystal oscillators, GNSS and mm-wave backhaul in design, project management, product management and marketing roles at Nortel, Symbionics, SiGe Semiconductor, Rakon, u-blox and Blu Wireless Technology. He is a graduate of Durham University. 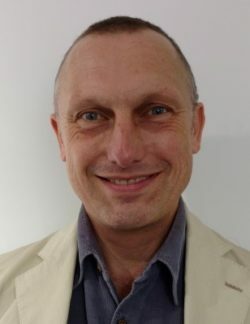 Dr Steve Wright is now an Associate Professor in Aerospace Engineering at the University of the West of England (UWE) after 25 years as a software, electronics and systems engineer at Rolls-Royce, ST Microelectronics, and Airbus. During his career, he has contributed to aircraft including the Airbus A320, A330, A340, A380, A400M, A350, and Boeing 747, 757, 767, and 777. His doctorate investigated the application of modern Formal Methods to microprocessor Instruction Set Architectures, and he now lectures and conducts research into Avionics and Aircraft Systems, particularly in the field of UAVs. 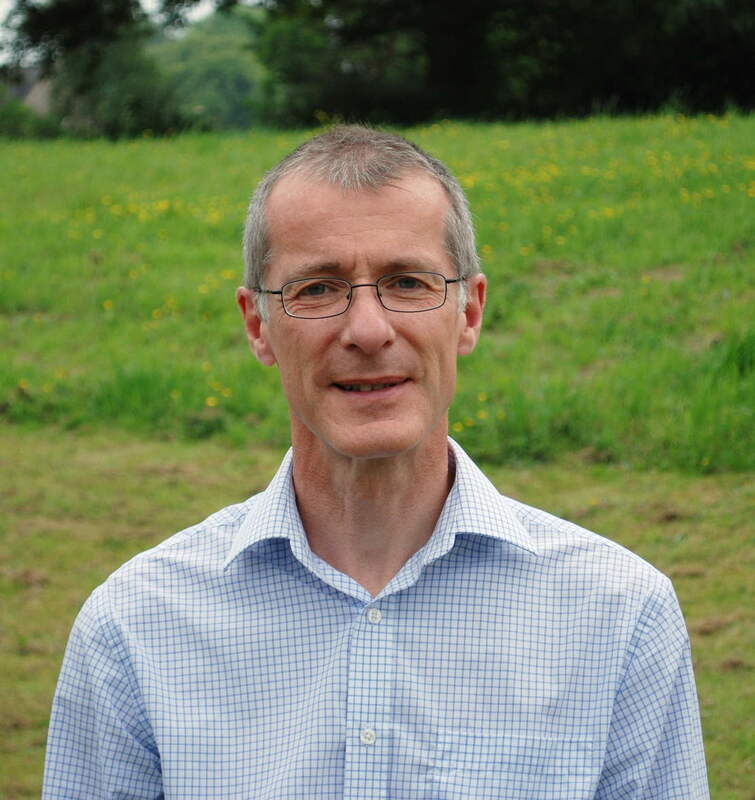 He has now founded the Unmanned Flight Laboratory (UFL) at the UWE, developing UAV technologies for a variety of industrial customers. 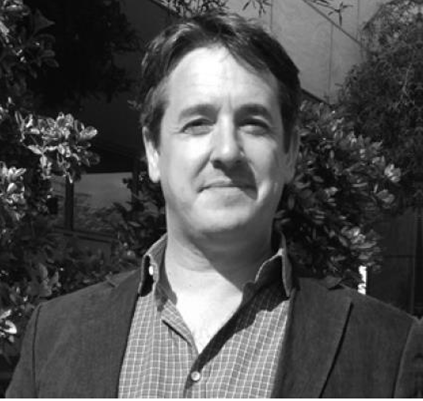 Stewart Bailey is managing director of Virtual Viewing. During his time in the business, Virtual Viewing has transformed from a web design agency into an international market-leading digital solutions provider specialising in the Construction and Residential sectors. Virtual Viewing is a pioneer in the development of technology for the “built environment” continuously pushing boundaries. The company’s very first creation, back in 1997, SeeMeCD was the precursor for the industry’s drive into Virtual Viewings of homes. That’s why the company is called Virtual Viewing! 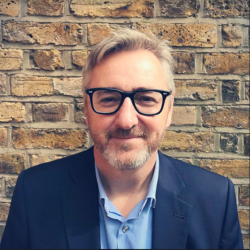 Stewart himself has been hailed as a PropTech Revolutionary by Property Week and is regularly asked to contribute to debates and speak at conference. Recently Stewart was a panellist for the “Smart City” discussion during CAS Business School’s 2017 Real Estate Club Conference. He is also the lead on a £1m innovate UK funded international project for the Gamification of Big Data.